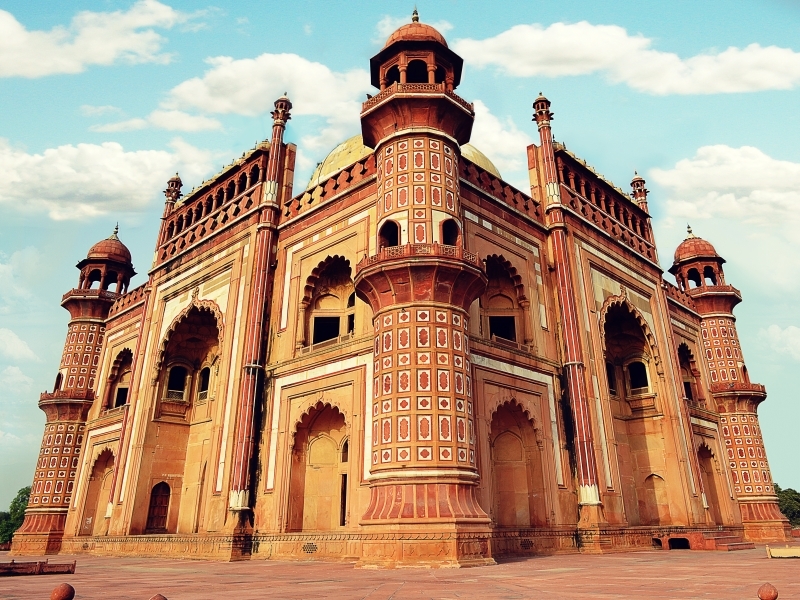 Delhi, fondly called as ‘Dilli’ or ‘Dilwalon Ki Dilli’, is amongst the oldest existing cities of the world. 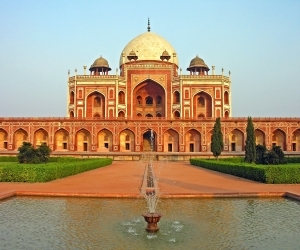 Delhi has been the capital of numerous Indian kingdoms and empires. As a result its history has been a checkered one. 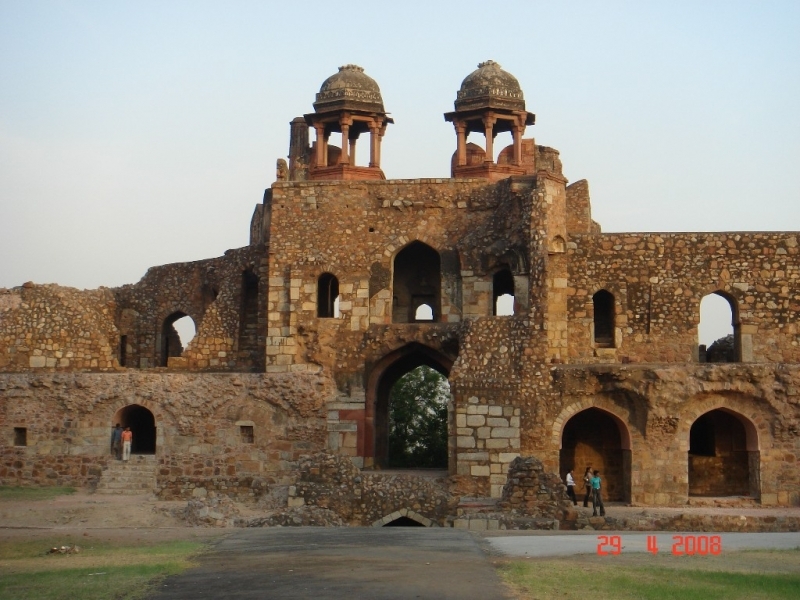 Over the hundreds of years that it has been in existence, Delhi has been fought over, captured, demolished and rebuilt several times, particularly during the medieval period. 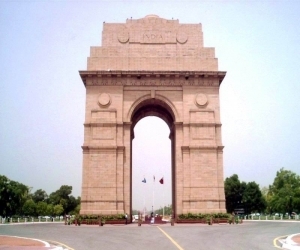 Delhi is one of the seven Union Territories of India. It is officially considered a National Capital Territory (NCT) and not only includes the Indian capital, New Delhi, but neighbouring cities of Baghpat, Gurgaon, Sonepat, Faridabad, Ghaziabad, Noida and Greater Noida, as well. 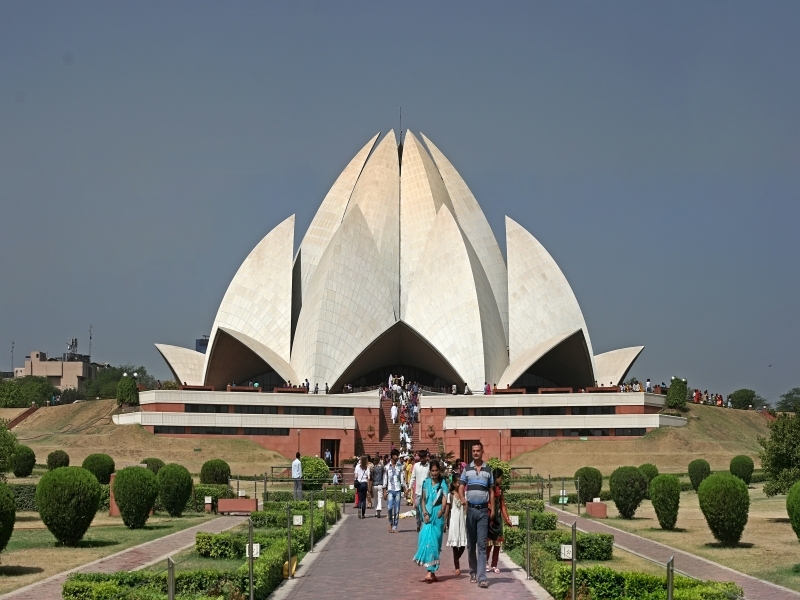 Apart from its status as the place where India's capital is located, Delhi also happens to be the second most populous metropolis in India after Mumbai and the fourth most populous metropolis in the world. Delhi can better be described as a tasteful blend of old and new, which has come to fruition out of chronicles of legendary empires and city’s fast paced modern developments. In terms of its layout, Delhi encapsulates two very different worlds, the ‘old’ and the ‘new’. A walled city built by the Mughal Emperor Shahjahan in 1639 AD is now popularly known as ‘Old Delhi’, while on the other hand ‘New Delhi’, designed by Sir Edwin Lutyens, epitomizes modernity and progressiveness. Cosmopolitan Delhi is an interesting combination of factors. Once upon a time it was one of the ten most polluted cities in the world, but this has been reversed after a landmark initiative to make the public transportation system run on CNG. Amongst all the Indian cities, Delhi has the third highest quality of trees. The city is called home by people from all over India, making it like a melting pot of cultures and lifestyles. 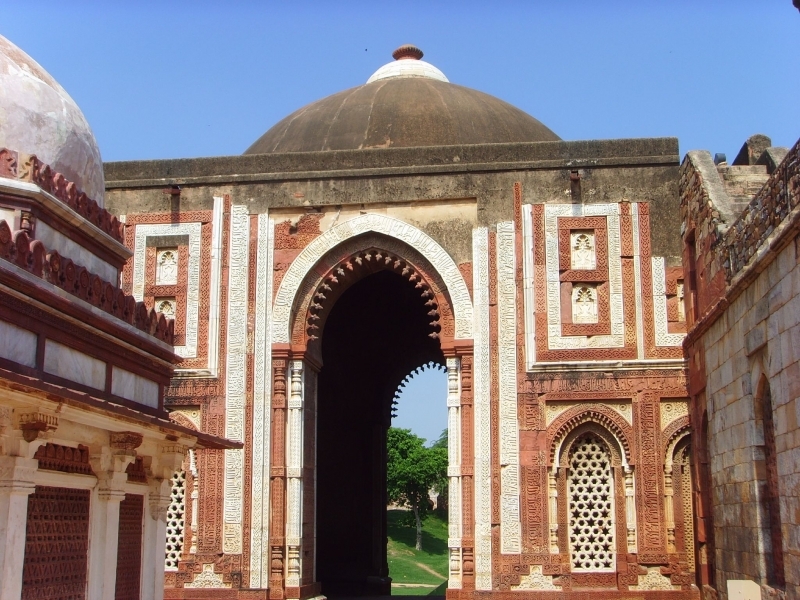 Though it has been posited that the area around Delhi was inhabited before second century BC, definite evidence of its inhabitation since 6th century BC exists. 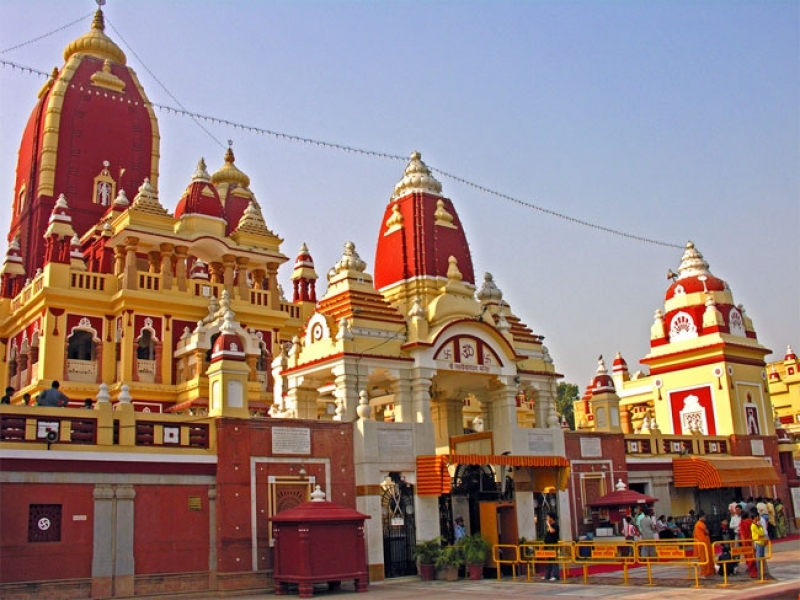 For one, the area that is now Delhi is believed to have been where Indraprastha, the legendary capital of the Pandavas in the Indian epic Mahabharata, was located. But in terms of hard evidence, the oldest architectural relics found date only as far back as 300 BC. Over the year, the remains of eight major cities have been unearthed in Delhi, the majority of which were in the southern part. Since it has been in existence, Delhi has been the site and inspiration of great bravery and valour, and unfortunately strife. It was ruled by Hindu dynasties like the Pandavas and the Mauryas till 1192 BC when it went from the hands of brave king Prithviraj Chauhan into the hands of an Afghan invader, Muhammed Ghori. On his death in 1206, Ghori's slave general took over control of the area and became the first Sultan of Delhi (Delhi Sultanate). This was the founding of the slave dynasty. Over the next three hundred years, Delhi was developed extensively and flourished under the rule of Turkic and Pashtun dynasties. A number of forts and townships were built during this era. Having reached a peak during the reign of Firuz Shah Tughlaq, the Delhi Sultanate went into decline after his death. In 1398, the kingdom was captured by Timur Lenk who massacred 100,000 captives near Delhi. In 1526, Babur captured Delhi from the last Lodhi Sultan and founded the Mughal Empire. After 1720, with the decline of the Mughal empire, the Marathas came into prominence and took over rule of Delhi on and off till 1803, which was when the British East India Company forces wrested control of the area. Delhi was made a district of Punjab in 1911 and officially deemed as the capital of India by the British in 1911. When India achieved independence the capital was shifted to New Delhi, or Lutyens Delhi. Hence, as the capital of Independent India, the area, which was also the capital of ancient, medieval, Mughal and British India, continues to play a significant role in Indian history. A mélange of art, music, dance, theatre and fashion, Delhi’s burgeoning cultural identity has gained attention in the recent years. Some years back, Mumbai was the center for art market. But in the last five years, the cultural landscape of the city has changed dramatically. Delhi’s potential has been recognized by global auction houses such as Sotheby’s and Christie’s, which have increased the number of their representatives in the city. 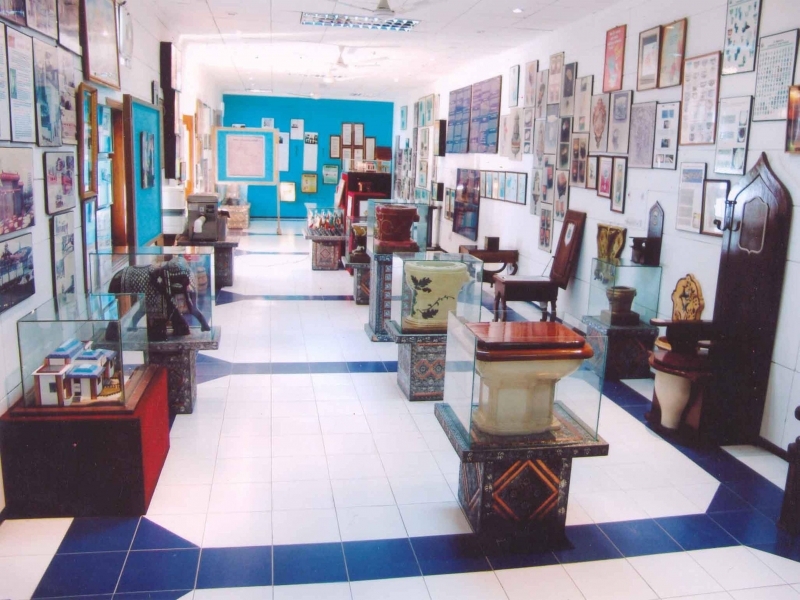 The popular Indian Art Fair held in January 2013 was thronged by more than 90,000 people. Apparently, it is the second most attended art event in the world after Arco, Madrid. A major calendar event in the world of publishing, World Book Fair is being held in Delhi for the past 40 years. The World Book Fair 2013 was visited by close to seven lakh book lovers. 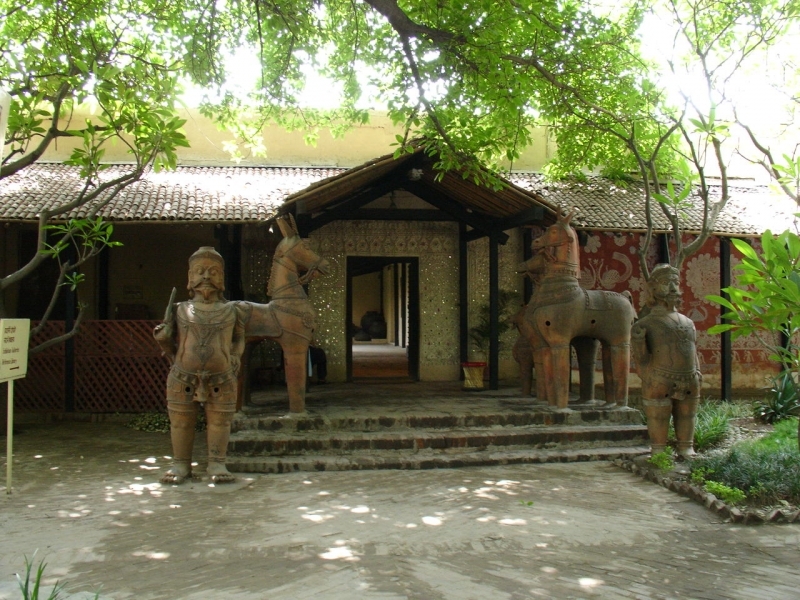 Delhi has more than 200 art galleries and numerous concert venues, which are turning into regular hangouts for Delhiites. Delhi’s underestimated appetite for art has finally surfaced; with more than 100 theatre performances staged every month, Delhi’s theatregoer could not have asked for more. 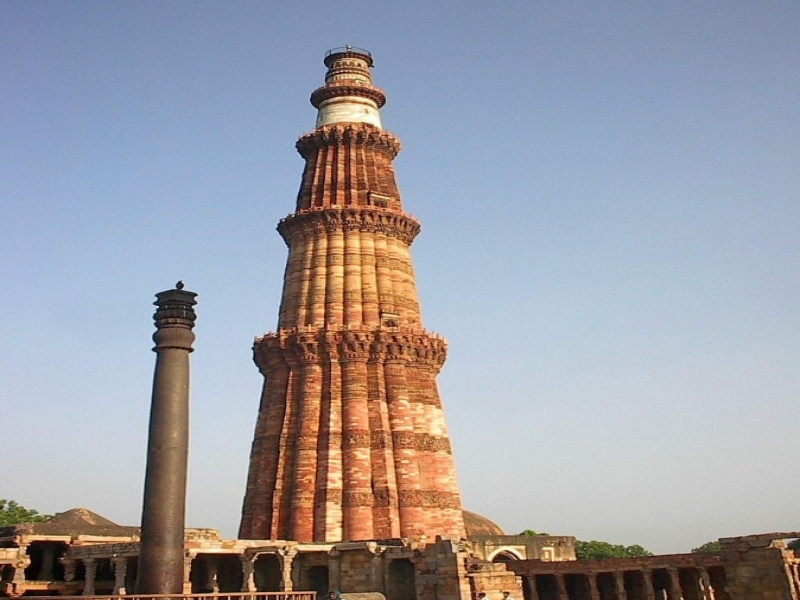 Delhi has glorifying architectural heritage to boast of. 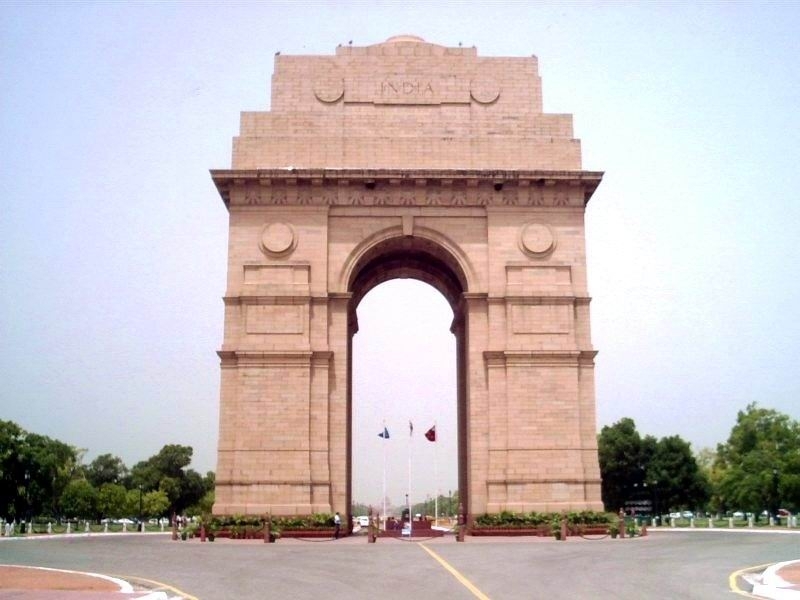 The lengthy history of Delhi is exemplified by the numerous significant monuments dotting the city. The Archaeological Survey of India has recognized 1200 heritage buildings and 175 monuments as national heritage sites in Delhi itself. 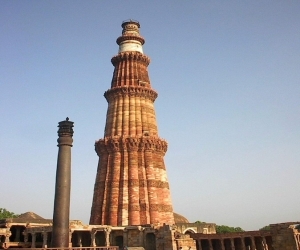 What\'s more, the famous Red Fort, Qutab Minar and Humayun\'s Tomb are World Heritage Sites. On Independence Day, the Prime Minister addresses the nation from Red Fort. Also, the Republic Day Parade (an annual event on the occasion of national festival) is held in Delhi and is a grand affair. 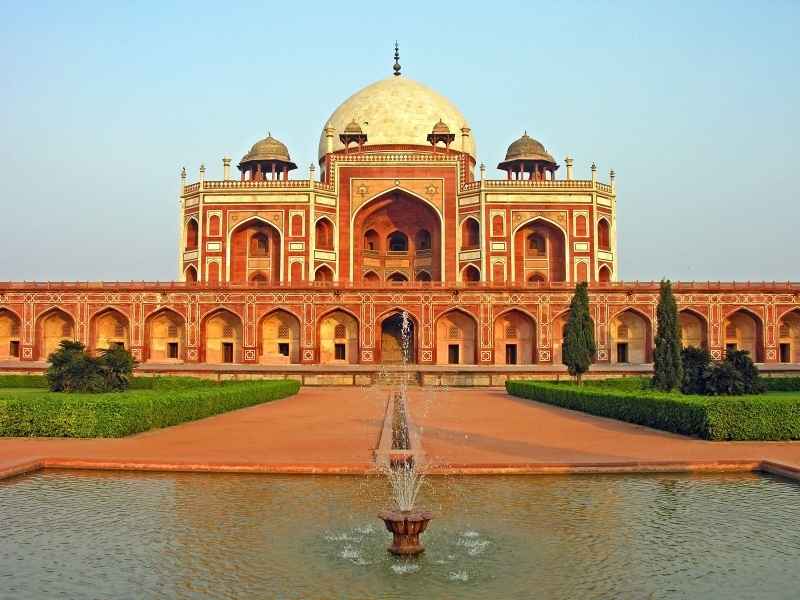 Delhi reflects an extraordinary charm arising from the elements of old and new. The city was built and rebuilt seven times, and every time a new aspect went flowing into the making of Delhi’s venerable character. 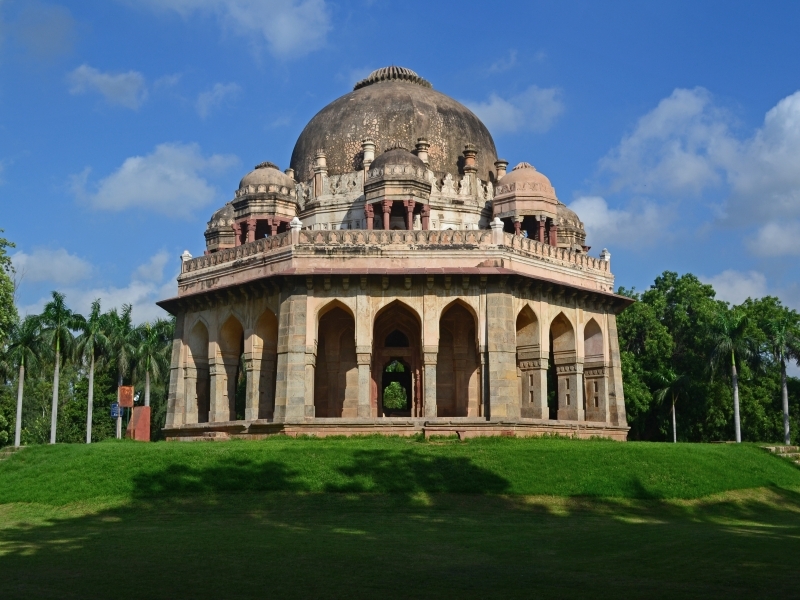 Dotted with numerous archeological sites, Delhi is a delight for history buffs. On the other hand, being the country’s most important metropolis, the city has no dearth of shopping hubs, fun hangouts, art galleries and museums, fine dine restaurants, adventure parks and nightlife options. The best way to take a sampler is the daily tours organized by The Government of India Tourist Office located at 88 Janpath, Connaught Place (+91 11 2332 0005, +91 11 2332 0008, +91 11 2332 0109, +91 11 2332 0266). The capital city if India, Delhi is also the gastronomical capital of the country. Being a cultural mosaic, Delhi has access to food from across India. Especially, when in Old Delhi, you simply cannot miss the street food there. Whether it’s a chance to taste kebabs at Karim's or butter Chicken at Moti Mahal or the paranthas at Paranthewali Gali, every moment spend with Delhi’s mouthwatering food is an experience in itself. The local eateries of Delhi steal the show, making it the culinary centre of India. A metropolitan, Delhi boast of well-structured transportation system that covers options of metro, buses, auto rickshaws, taxis and cycle rickshaws. So getting around Delhi is quite easy, though the heavy traffic may leave anyone in despair. 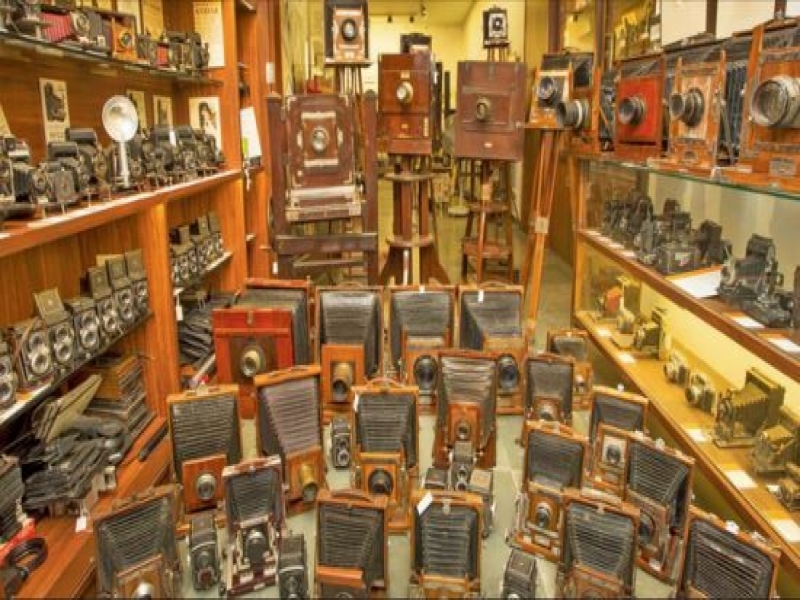 Shopping in Delhi is one of the most fun activities you can indulge in. 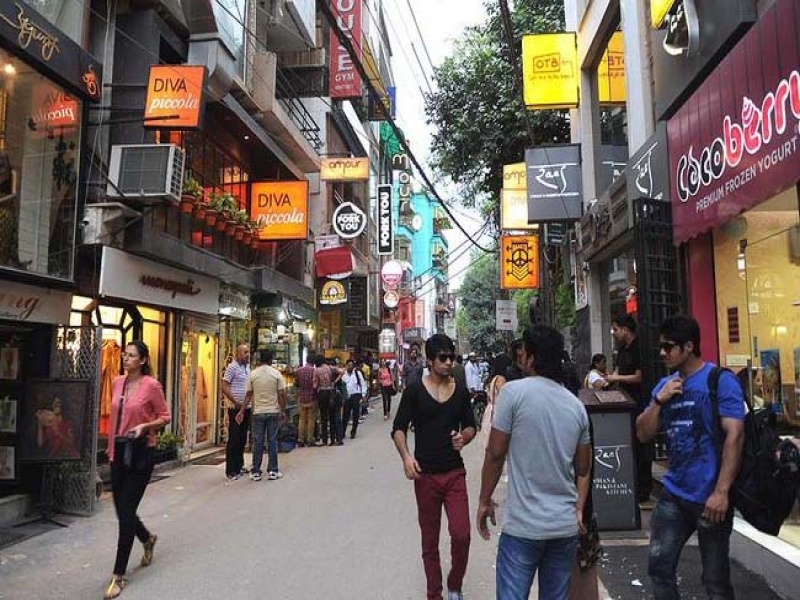 From local street shopping to experiencing brand culture at posh malls – Delhi’s retail therapy offers extensive options to sprightly shopaholics. The new fashion capital of India, go gaga while you discover some of the trendiest clothes at throw away prices in Delhi’s street shops. Also available are the high end designer labels for those who love to splurge. 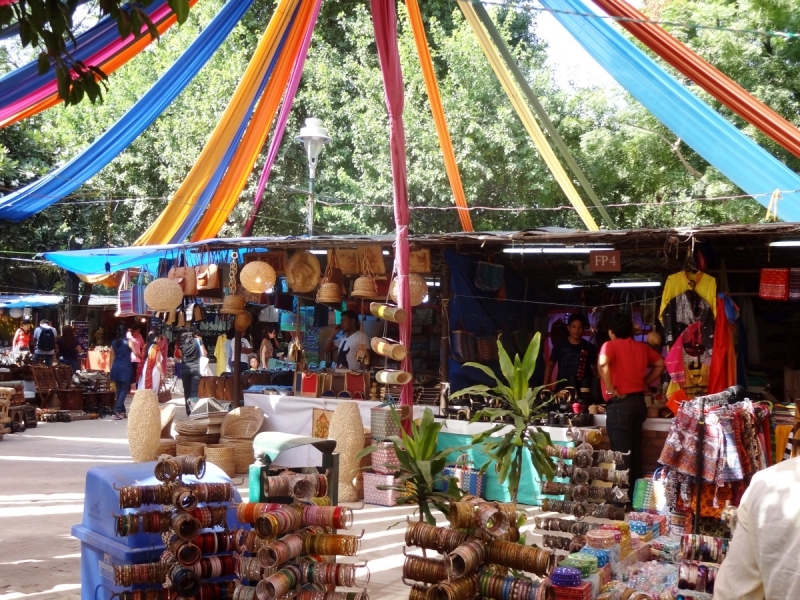 Every shopping hub in the city has its unique character and specialty. Our advice - Do not try to squeeze in all in one day, concentrate on one area at a time. 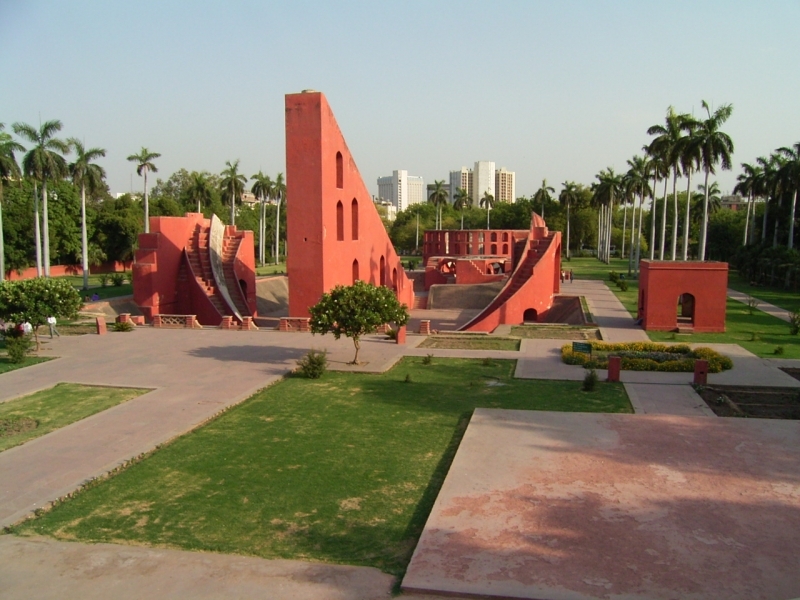 Delhi is one of the cities in India where you can enjoy nightlife to the hilt. With a wide array of night clubs, bars and lounges, Delhi has one of the best nightlife scenes to offer. In the past few years, the nightlife scene has evolved in a big way. And this development has resulted in becoming a way of life for affluent Delhiites looking to relax after a long day’s work. There is a lot for every visitor to choose from including live music venues, music festivals and clubs bringing in internationally ranked DJs. With facilities ranging from big screen TV, live music, dance floor, smoking area, DJ, private parties and Wi-Fi, Delhi’s nightlife spots are surely in-thing. On another note, Delhi’s roadside stall culture comes to life every night and many people consider a culinary tour of Delhi’s best stalls a night on the town well spent. Apart from that there are numerous malls that have opened up, many of which house multiplexes screening movies late into the night. 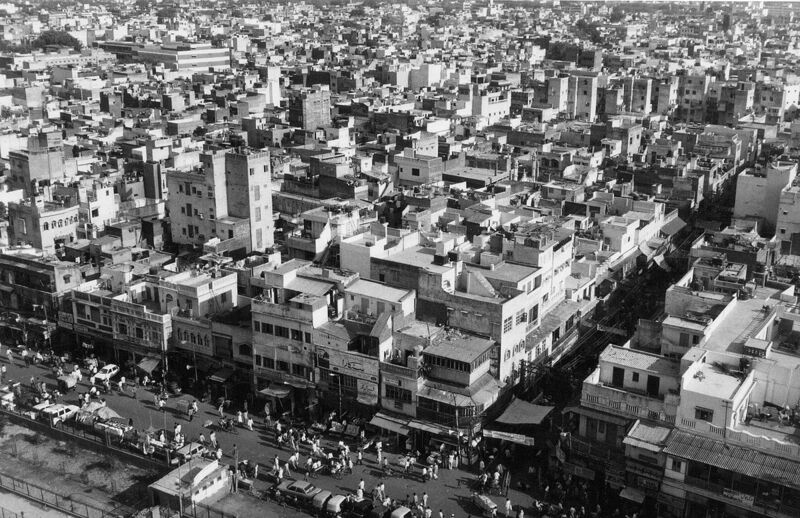 A multi-hued metropolis, life in Delhi is high paced and one is likely to observe the level of energy that goes into its continuity. A significant hub of country’s political and business systems, Delhi is regularly thronged by local visitors and foreigners alike. The city offers several stay options including 5-star luxury hotels with high end services, middle range hotels, guest houses, budget tourist lodges, tourist hostels, service apartments, Dharamshalas and even camping sites. One of the most popular areas for stay in Delhi is Paharganj, also known as Main Bazaar, which is located opposite New Delhi Railway Station. The area has many cheap hotels. While it’s not the most quiet and scenic of locations, it’s very popular with budget travellers. At the mid-range level, travellers are likely to find quite a lot of choice depending on the quality they want and the price they’re willing to settle at. Moreover the new official \'Delhi Bed and Breakfast scheme\' has proven to be a godsend as families are now offering bed and breakfast accommodation in their homes. At the high end, there are always the star hotels. But as Delhi is such an important city from the business, political and cultural point of view demand is way beyond supply. As a result, room prices are high in comparison to other Indian cities. And add to that, the mandatory 12.5% tax and other charges that hotels have to levy. Go for a walk around Old Delhi, the Moghul capital. Companies like Footloose offer half day walking tours around the area. Spend an evening at Dargah of Nizamuddin Auliya as it turns soulful with qawwalis (devotional songs) resounding at around sunset, leaving you feeling complete and one with God. Delhi receives varied seasons during a year. Both summers and winters may get extreme and it’s always good to prepare your stay plan accordingly. Summers are very hot so keep yourself covered when you’re in the sun to avoid a heat stroke. Drink only bottled water to avoid water-borne diseases and consume atleast 3 litres of water a day. If you’re booking a flight in the winter, make the necessary arrangements for fog-related delays. Sometimes flights are delayed indefinitely or even cancelled, causing you to miss connecting flights. Don’t get fooled by touts offering to give you the best deal at a tourist agency run by their ‘friend.’ They’re awfully pushy and usually end up earning a commission at your expense. Like it goes for any unknown neighborhood, it’s advisable to not go out alone at night. Girls travelling alone to the city should try and look confident when exploring the place. Make unwavering eye contact and don’t be shy while asking for help. Be skeptical of people who offer unasked favors. Be careful of touts – they’re everywhere!